RHINEBECK, NY – Maybe it was the overcast sky. Maybe it was the diminished status. Maybe it was the ouster six weeks ago of the event’s primary organizer. 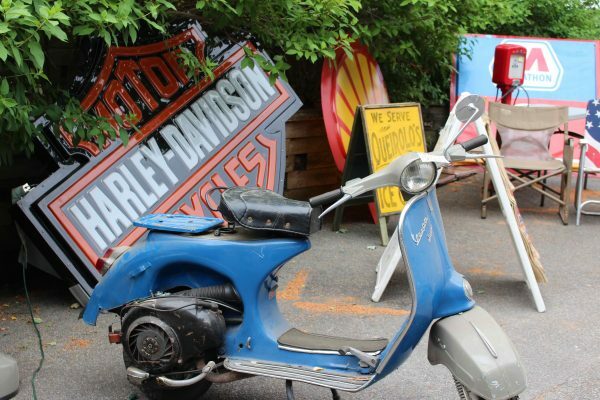 Whatever the reason, opening day of the 12th annual Rhinebeck Meet on Friday had noticeably fewer vendors, noticeably fewer antique motorcycles on display, and noticeably fewer attendees at the vintage show. For those who did attend, it was easy to get up close to vendor tables and to eyeball bikes. 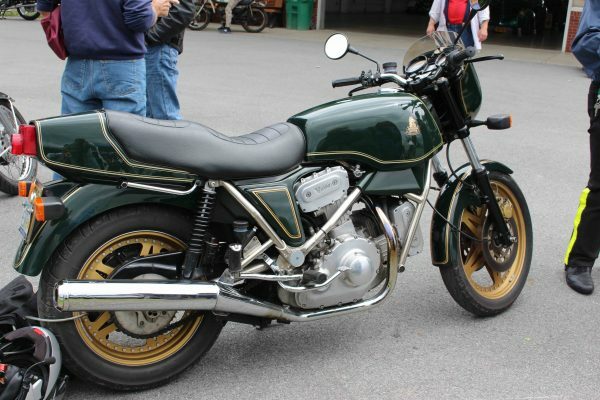 While some sterling examples of motorcycling’s past could still be spotted – rare Hesketh and Zündapp models and even a neat Honda Dream – huge gaps in the timeline inside an exhibit hall were evident. Vendor spots stood vacant and parking areas that in the past had been filled on opening day weren’t used. “The spaces are paid for. 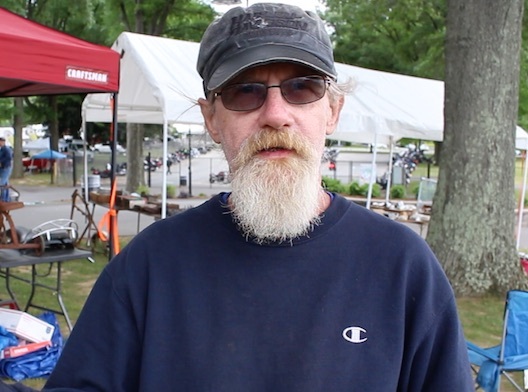 A lot of vendors couldn’t make it,” explained Keith “Mudfish” Moser, the meet’s co-director and president of the Big Sandbar Chapter of the Antique Motorcycle Club of America on Long Island. Moser reported that one scheduled vendor had a heart attack, another had a funeral commitment. “I didn’t have enough transient vendors to come in and fill those spaces,” he said. 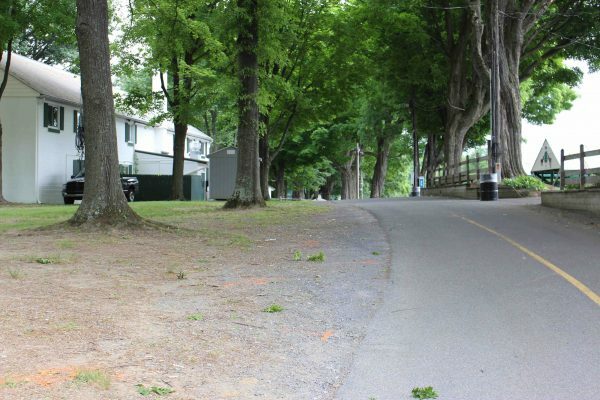 But that didn’t account for an empty lane that in years past had been filled or the many empty spots over the entire show ground. The gloominess of the day may have been a factor in the depleted turnout. Also likely contributing to the falloff in attendance was the fact the meet didn’t carry a “Grand National” (or even “National”) designation from the AMCA. That meant no national AMCA judging, no banquet for AMCA members and no other amenities. Moser explained the absence of an AMCA national presence. “This year was a regional meet because there were three regional meets going on at this time, so they didn’t have enough national board members to make all the meets. We made this a regional meet,” he said. 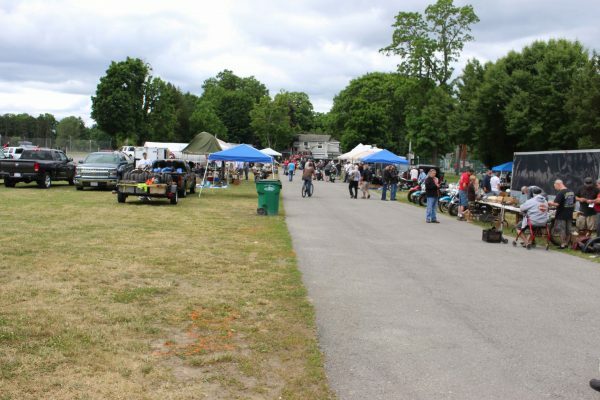 The Rhinebeck meet is jointly staged by the Big Sandbar Chapter and the Hudson Valley Chapter of the AMCA, which saw its president, Dan Henke, expelled from the AMCA for a minimum of four years by the national organization’s board of directors in late April. Henke is also banned for life from holding any position of the responsibility. 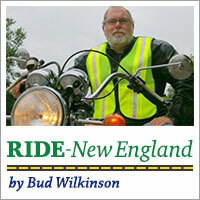 As RIDE-CT & RIDE-NewEngland reported at the time, Henke’s expulsion will become permanent if he fails to pay nearly $300,000 that he owes as a result of a civil judgment against him in a case involving another AMCA member, Dr. Dominick Cannavo of New York. 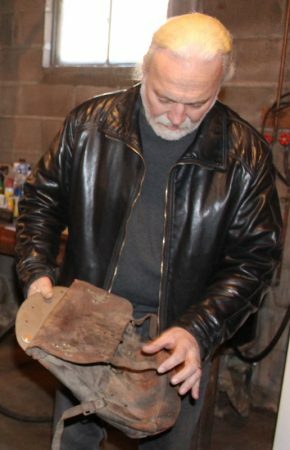 Cannavo later filed a complaint with the AMCA against Henke seeking his ouster, asserting that Henke “engaged in acts of fraud, theft, deliberate misrepresentation and moral turpitude” that were “detrimental to the AMCA” and in violation of the organization’s rules. Moser declined to talk about Henke, who has overseen the Rhinebeck Meet, and the impact of his expulsion on the show. 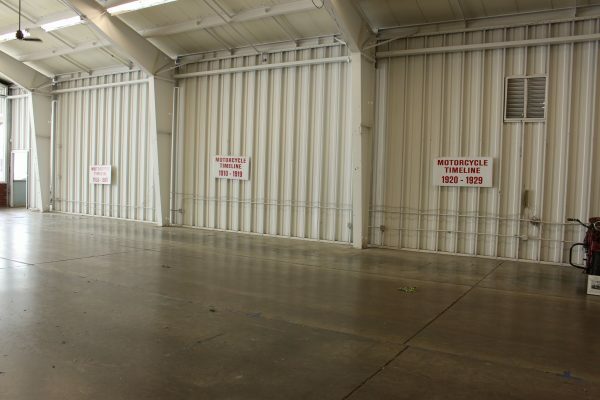 However, he said his chapter wants to continue the meet next year and plans to talk with the Duchess County Fairgrounds once this year’s meet concludes. 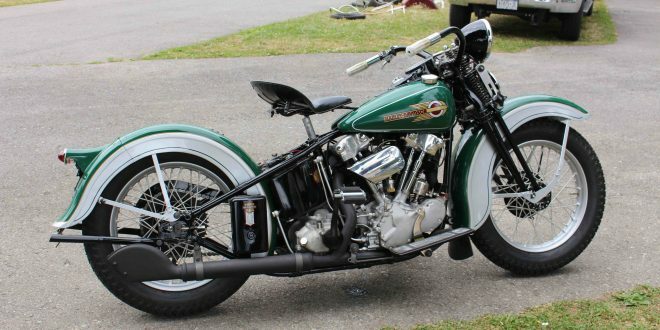 He said his hope is to the line up dates that work for the AMCA and that the meet can return to “National” (or “Grand National”) status – “very much so because we want to have a national presence,” he said. 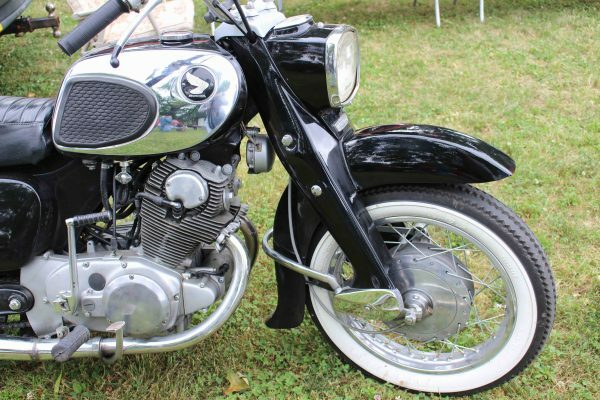 Moser was unable to say if the Hudson Valley Chapter is in agreement, but that he’d seek to pair with another AMCA chapter in the region to stage a national meet somewhere else if the Rhinebeck location doesn’t work out. Moser did seem philosophical about the situation on Friday. “Sometimes we lose, sometimes we win,” he said. 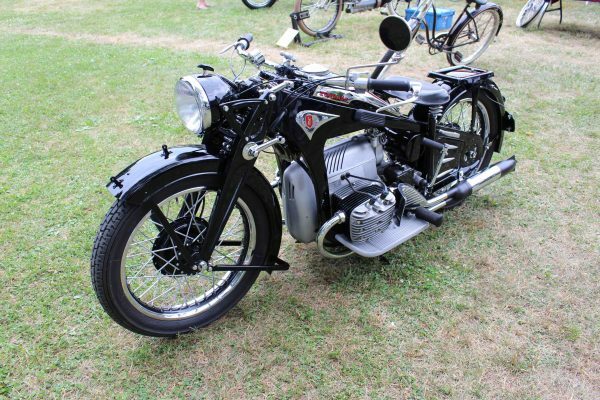 The Rhinebeck Meet could certainly use the clout that the AMCA brings to the table as the decline in prestige and other contributing factors certainly was evident this weekend. I beiieve Keith will restore this meet and bring it back as a National meet. He is thorough and gets along with everyone and listens to the people. Need I say he is a avid enthusiast and just loves helping people with there projects. I found a few parts a 1937 front head, a NOS reflector and glass, and a 1952 air cleaner cover for carb and a early horn button. So for me it was very successful. I was not there on Saturday but was told there was a good attendance. Go Keith! Get it done. I want to say that my wife and I had a good time as always. Keith treats us very well and we always meet old friends and make some new ones. I sold some stuff and have folks looking into buying some of my machines. Having said that, I also got a good deal on a bike that we bought there. We are both glad we went and will be back, especially if Keith is helping to run it.